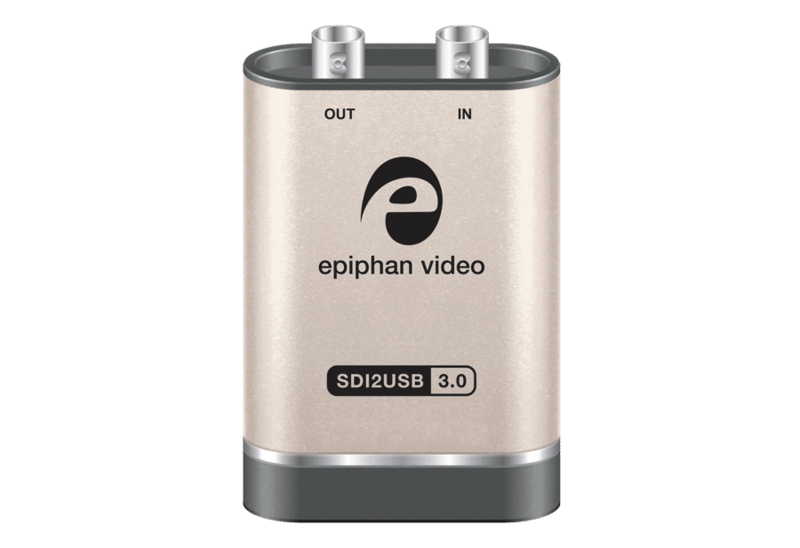 SDI2USB 3.0 is a rugged and portable video grabber designed for AV professionals. 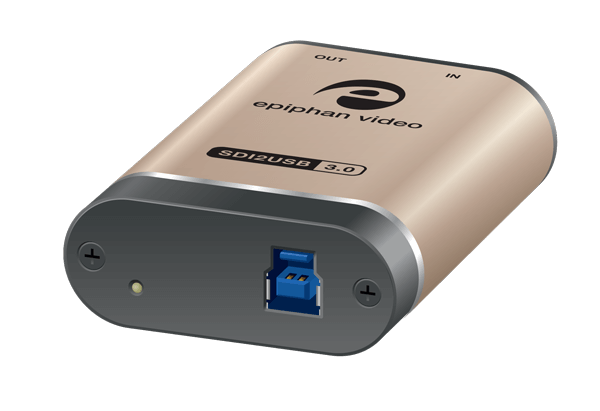 It captures uncompressed video and audio from 3G-SDI, HD-SDI and SD-SDI signals at full HD resolution and transfers the data to a USB 3.0 port at 60 frames per second. 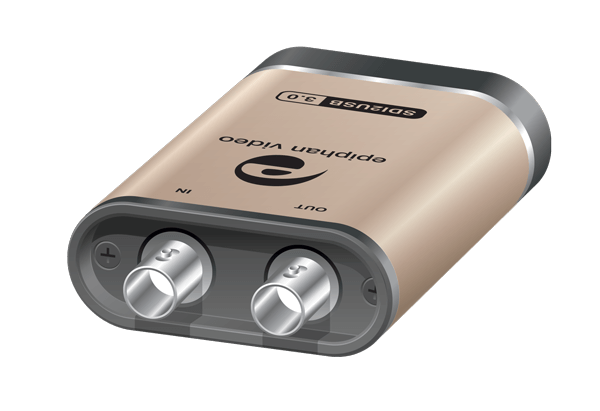 An SDI pass through port allows SDI2USB 3.0 to connect to a mixing console, local monitor or projector. 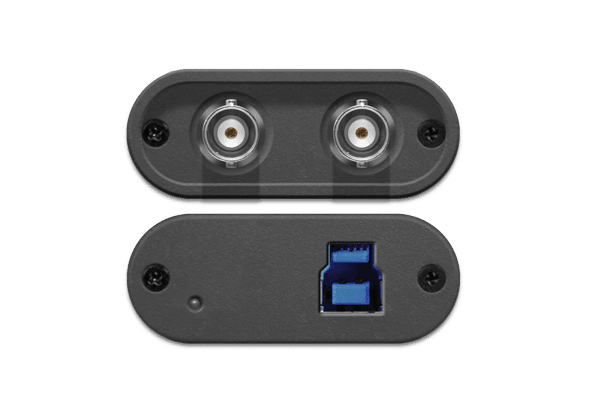 Supported video modes Up to 1920×1200. Custom resolutions.